Art in the Burbs 2014 is coming up! It will be October 17, 18 & 19th. Click the photo above for details. 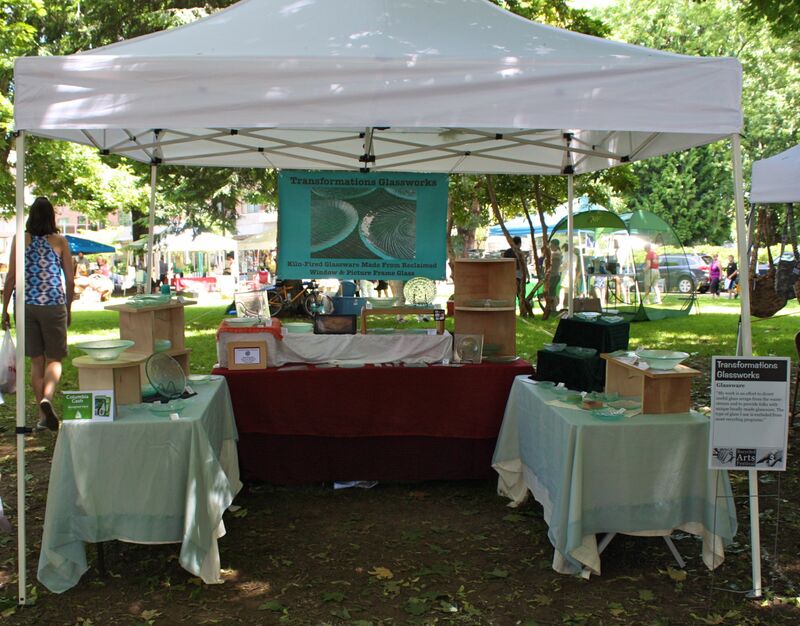 Buckman Art Show & Sell This Weekend! 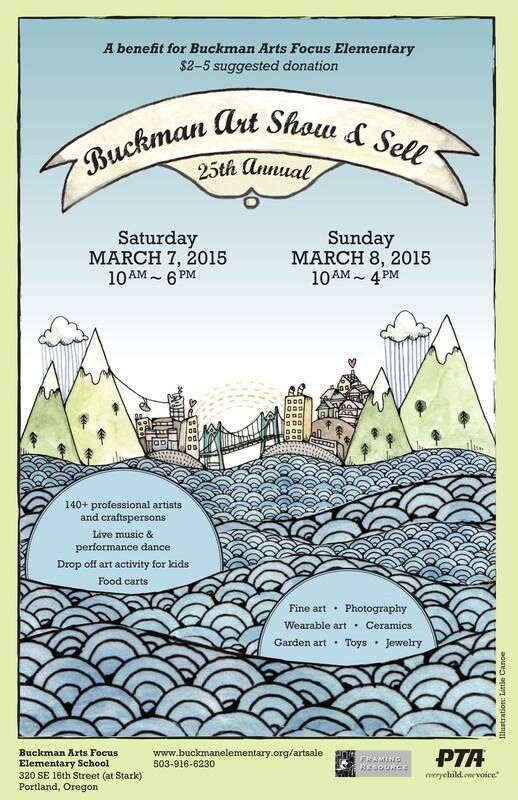 The annual Buckman Art Show & Sell is this weekend: Saturday March 8th 11am-7pm AND Sunday March 9th 11am-5pm! 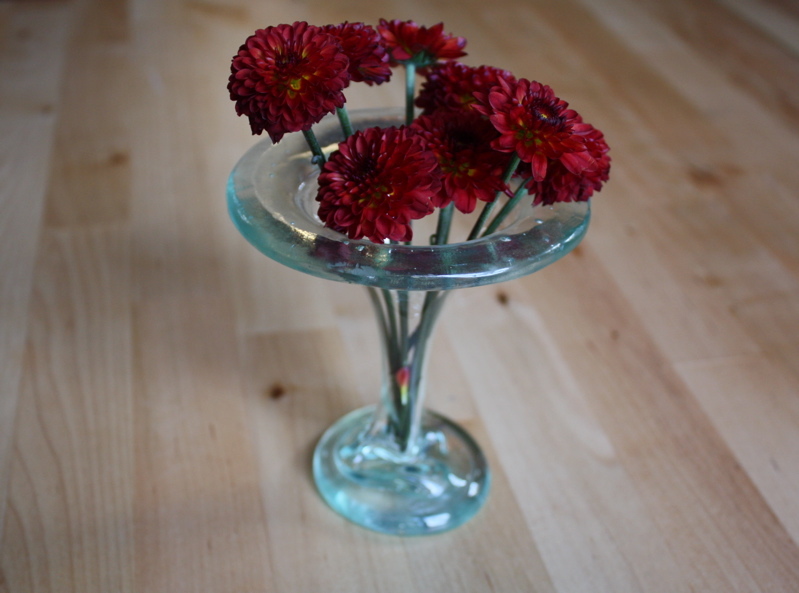 One of my new vases will be included in the silent auction, and I will have a table of glassware for sale as well. Come out and show your support for Art, Education and Arts IN Education!